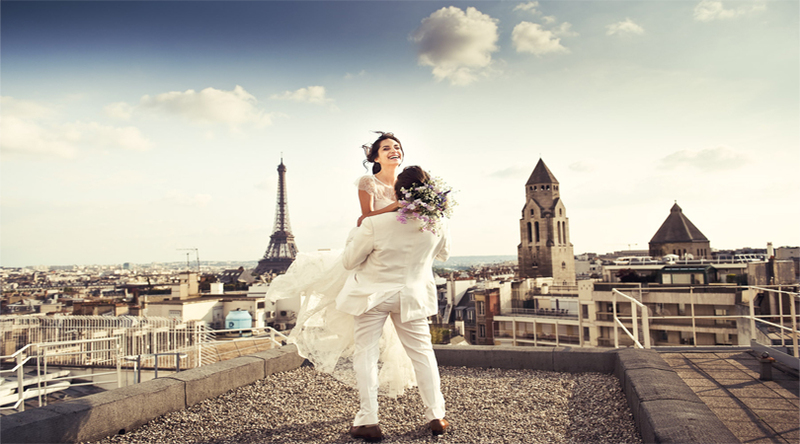 Considered as the most romantic cities in the world, Paris is the most apt destination to exchange vows. Who can forget naming ‘Eiffel Tower’ in that context which looks stunning on the day and more spectacular at night? Explore the Most Iconic and Tallest Structures of the World. The city of Jamaica can be perfect to get married as both bride and groom are only required to show their birth certificates, passports and a $50 for a marriage license. One can get married in the mountains or on any white sand beaches. The pristine beaches, lush green mountains, stunning cliffs, who does not want to get married to such kind of heaven. There are a number of places that one can choose from in the Hawaaiian Islands. Some money in your pocket and photo IDs are that you would be required in the state. 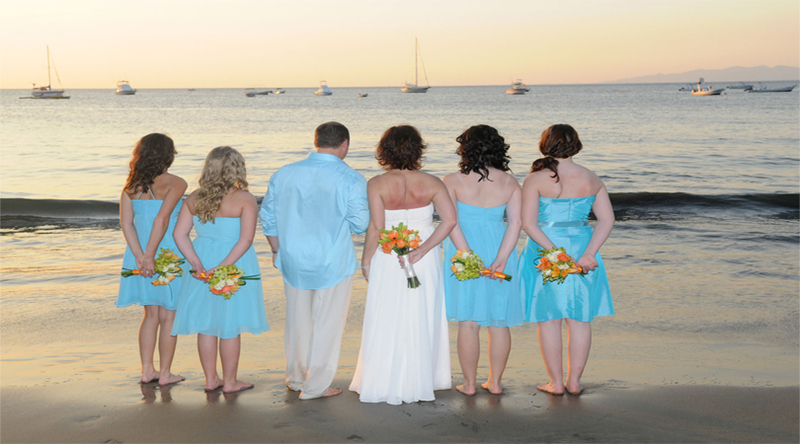 The destination of Costa Rica offers a number of places for a great wedding event. The settings could be in the rainforest or on the beach. Adventure and nature lovers can enjoy the experience of a lifetime in the place. 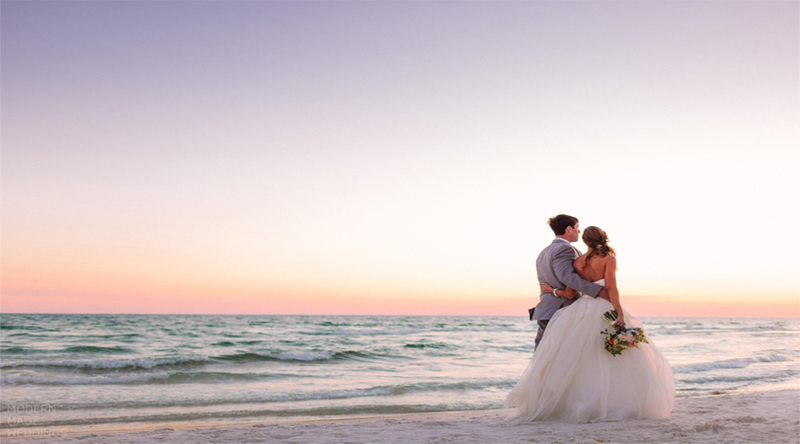 Seychelles make it a unique wedding destination with large granite boulders on the pristine beaches and hilltops overlooking ocean coves, creating the perfect ambience to marry. 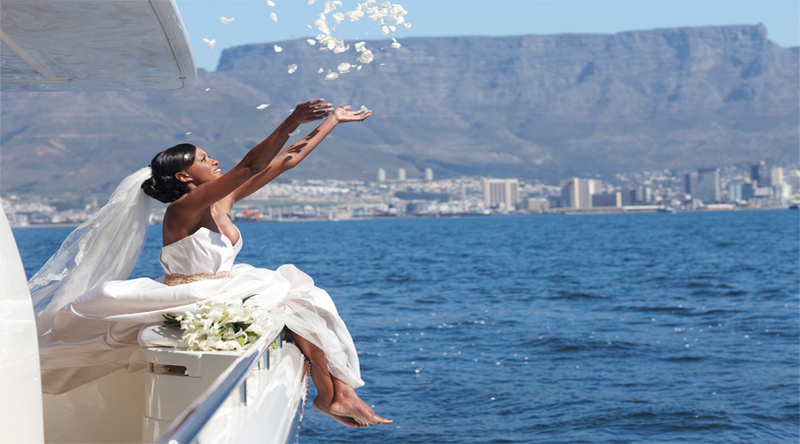 As a wedding destination, South Africa could be a better choice. The country has a number of beautiful spots where couples can get married, these areas even includes mountaintops and game reserves. The island of Bermuda offers its guest couples with the perfect English charm. 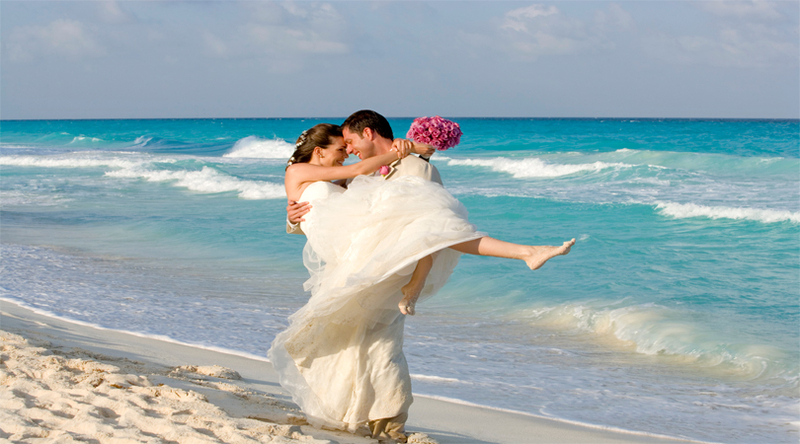 Pink- sand beaches and clear water surrounding makes you indulge in the wedding ceremonies with full enthusiasm. 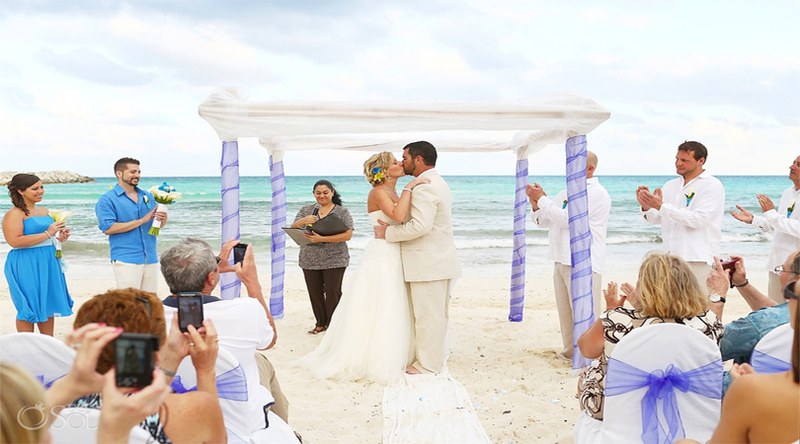 White sand beaches and the turquoise water of the ocean attract a number of couples to Mexico for their wedding. The place offers different options ranging from basic to luxury. The place is a fascinating thought with the castles on cliff sides as the most stunning background for exchanging the vows. Irish castles would surely give the wedding a more magnificent look. 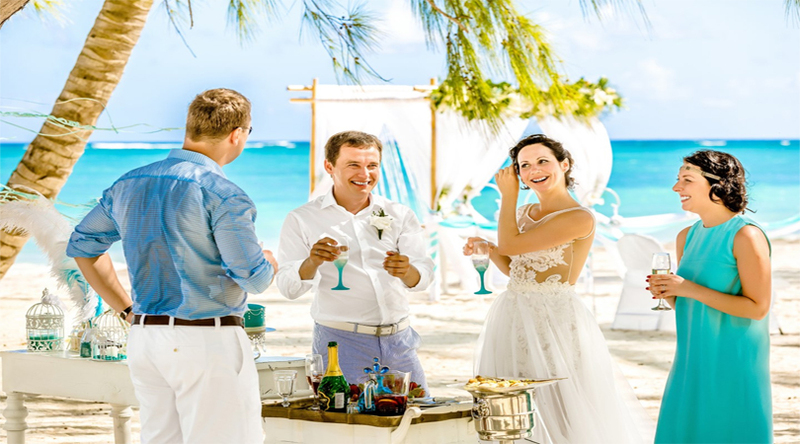 For a good wedding destination, Punta Cana brings to you a perfect combination of scenic landscape, crystal clear water, powder-fine sand and lush greeneries. 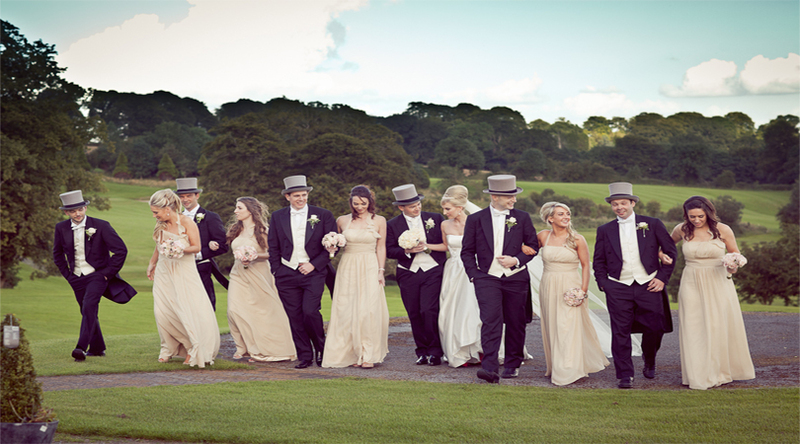 There are number of wedding places with various sizes scattered all over the place for an unforgettable experience. For an unforgettable wedding experience, Tuscany is a perfect destination to travel. The place is surrounded by the most picturesque landscapes, vineyards, profound culture and a hunger satisfying cuisines for a mesmerizing stay in Italy. 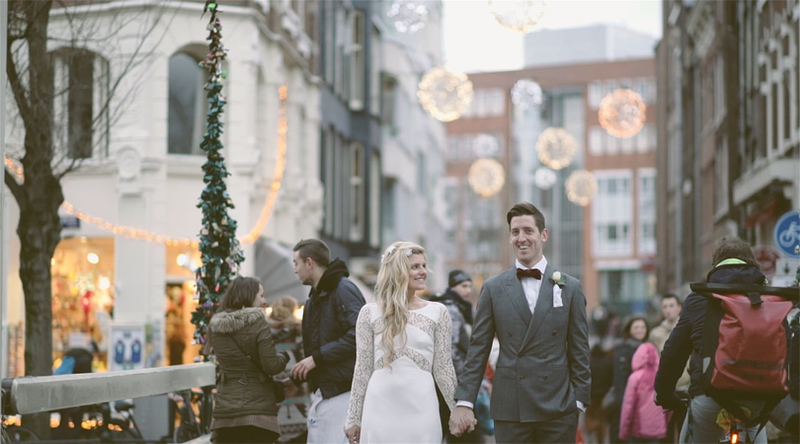 Popularly known as the ‘Venice of the North’, Amsterdam is among the great wedding places for the couples. Cobblestone streets, flowing waterways and stunning bridges create the place as a very romantic location. 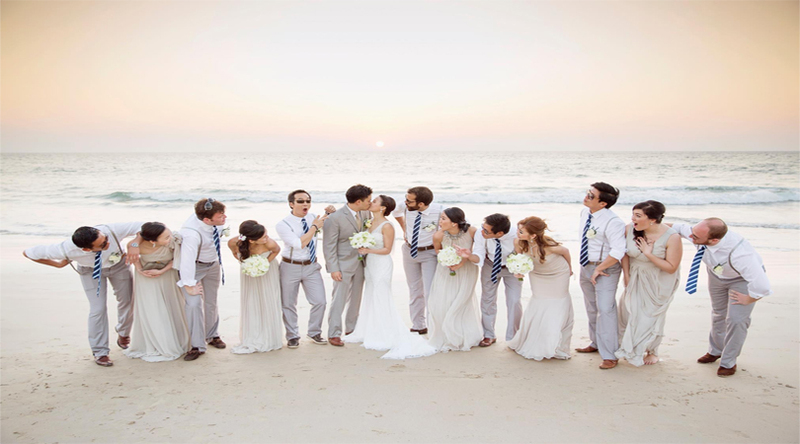 There can be better than getting married on a private beach around with close family and friends. Grenada as an island is blessed with the most lushes surrounding in the Caribbean. This island of West Indies possesses beautiful beaches and serene oceans with an incomparable charm. 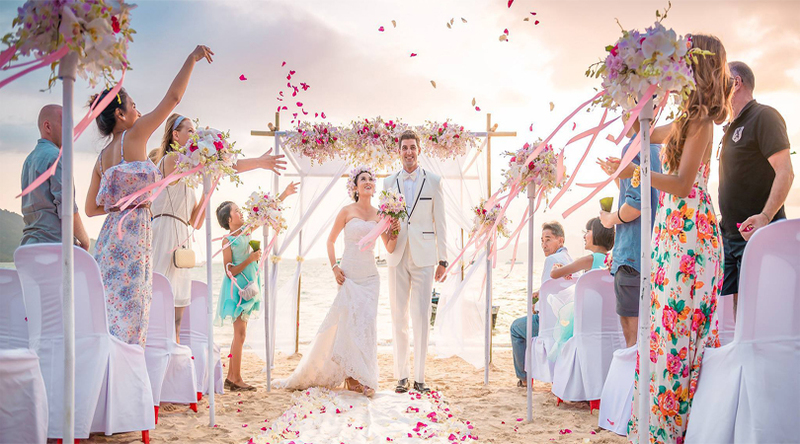 The tropical climate of the place lets couples get married around any time of the year. The picturesque setting and the mild season is what makes Barbados more desirable. 11 Extraordinary cable rides that will take your breath away. 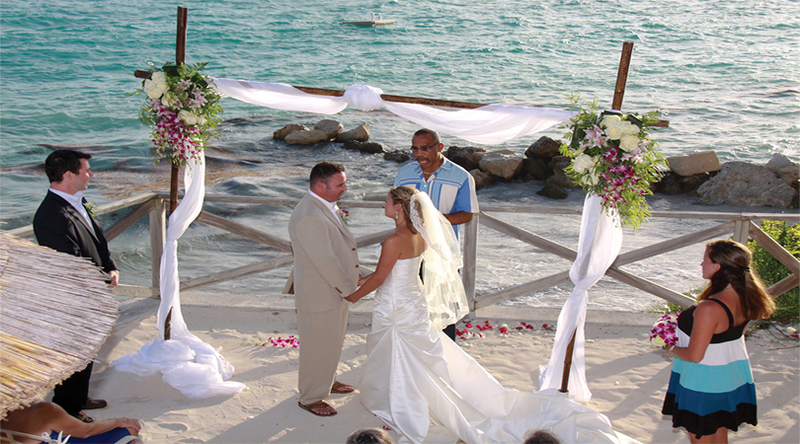 Many happy couples choose to exchange the vows in the middle of the golden beaches and emerald inlets. One can also try going on an elephant trek as wedding activity. Passively- Peaceful Countries in the World.